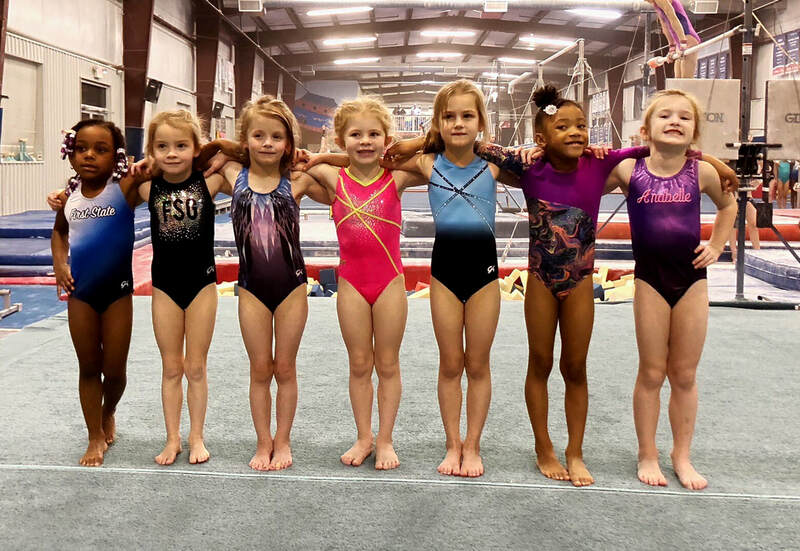 The First State Gymnastics Team Program wishes to allow each competitive gymnast the opportunity to excel and aspire to the greatest individual degree in the sport of gymnastics. Competitive gymnastics develops physical, mental, and emotional control which is beyond that rationally envisioned. Competition is an essential part of the gymnast's experiences in the program. Each gymnast will be involved in competition in accordance with her ability and age. The gymnasts will have the opportunity to advance in a step-by-step progression to higher competitive levels. To foster the growth and development of each gymnast by setting realistic goals. To provide opportunities for national and international travel through competitive experiences. To provide opportunities for a gymnasts to achieve a level of proficiency that would allow them to receive a college scholarship. Girls in this program display strength and flexibility and have a unique talent and drive for the sport of gymnastics. Emphasis will be placed on proficiency with specific basic gymnastics skills while developing a strong all around athlete. Students should prepare for hard work, but also lots of fun!! These groups are by invitation only! Twice a week for 1hr. ​Pre Team run in conjunction with the upper level training team and a year-round, continuous program. At the end of each year the gymnasts will be evaluated to determine if the individual athlete is progressing properly. 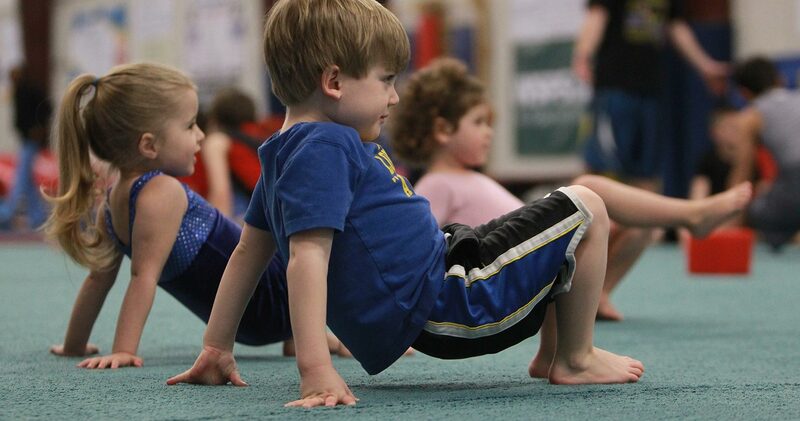 Membership on Developmental Team requires that the gymnasts parent(s) be a Member of the Parent Organization. Congratulations Morgan on making the Senior National Team!